CHAIN FREE detached FOUR DOUBLE bedroom FAMILY HOME positioned in a very desirable area of Rochester located along the Esplanade. 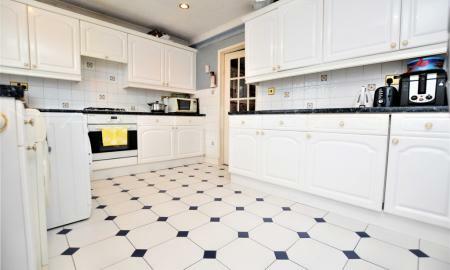 Within WALKING DISTANCE to Rochester High Street and Train Station. 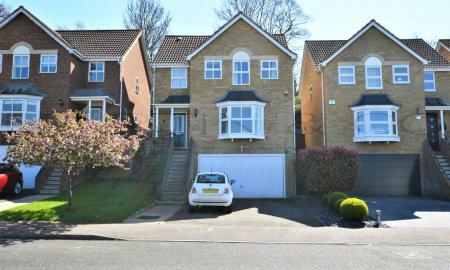 Benefiting from TWO EN-SUITE SHOWER ROOMS, driveway and double garage and a private rear garden. **THREE BEDROOM MID TERRACED HOME, POPULAR LOCATION OF STROOD** This spacious property is competitvely priced and offered with NO ONWARD CHAIN. With two double and one single bedroom, garage and patio area.